Just as I was writing up September’s empties, it suddenly dawned on me that we were in the final week of October - and I was already amassing quite of collection of used-ups for the next post in the series! As I sat there tapping away at my keyboard, I took the decision to ditch September’s post completely and crack on with October’s instead. That made total sense, and so it is what I have done. 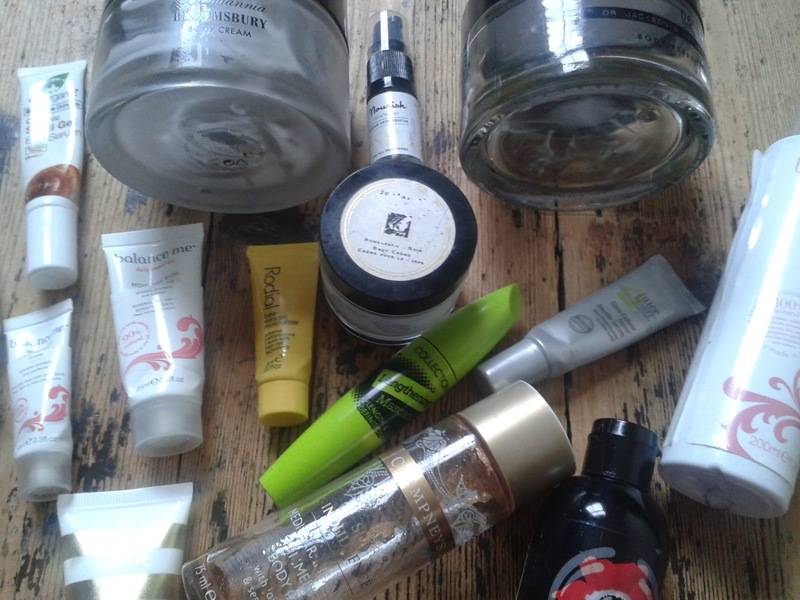 One happy outcome of this 'sorry' state of affairs is that my latest empties post is on time for once – heaven forbid, it’s actually a little early! One of my New Year's resolutions was to clean my make-up brushes weekly. It’s fair to say that I’ve failed that challenge. I can’t remember exactly when the moment happened, but February had barely been and gone before I realised that old habits were proving hard to break – I reckon my brushes are still getting cleaned about only once every three weeks! Tut tut! One thing I have been more successful at, though, is finding a better way of cleaning them. 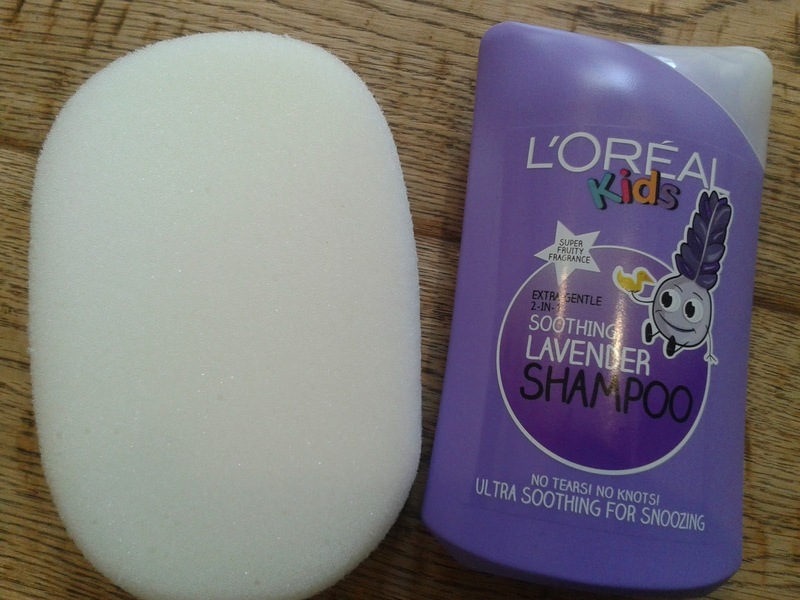 Is using a sponge and a bog standard baby shampoo just as effective as using a specially formulated soap or liquid? You’ll find lots of debate on the subject online. Here, I’ve pitted the two methods against each other to find out for myself. 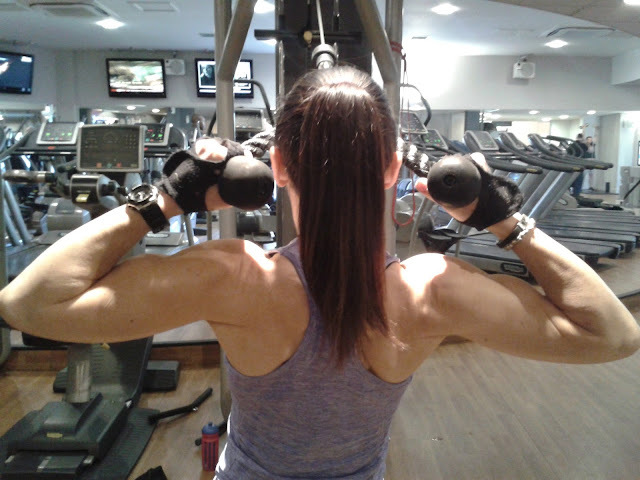 There’s a mini (understatement) revolution going on in the world of fitness right now: women are lifting! 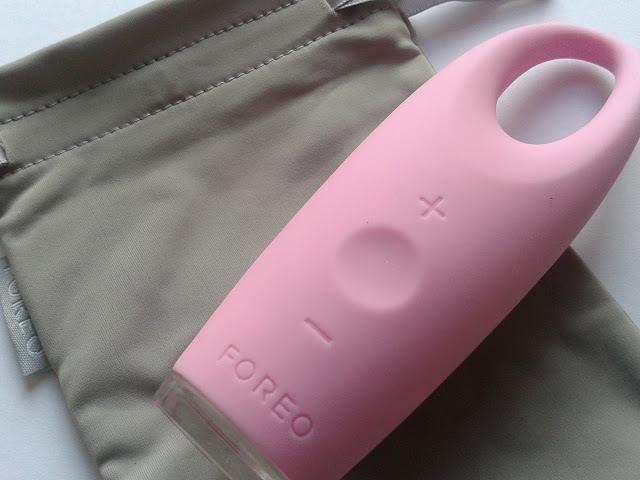 NEW: Foreo IRIS Illuminating Eye Massager – It's A Love Thing! Every now and then a new gadget comes along that makes my heart skip a beat – yep, I’m that obsessed with beauty hardware! I had one of those heart racing moments a few weeks back, the second I set eyes on the latest launch from Foreo, the Swedish brand behind the award-winning and much vaunted Luna sonic cleanser. 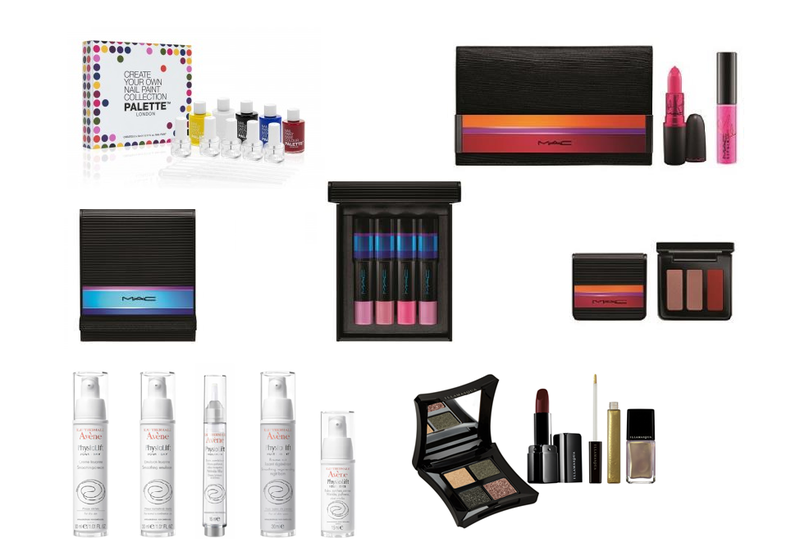 Just Launched: You Beauty Advent Calendar 2015 – The Big One! For the past few weeks my Bloglovin feed has been pretty chockablock with fellow blogger posts, previewing 2015 beauty advent calendars. I think we’re all in agreement that each year more and more brands are launching them. ‘The Times They Are A-Changin’’. Those lyrics from a 1964 anthemic protest song by Bob Dylan hold a certain resonance for me right now. 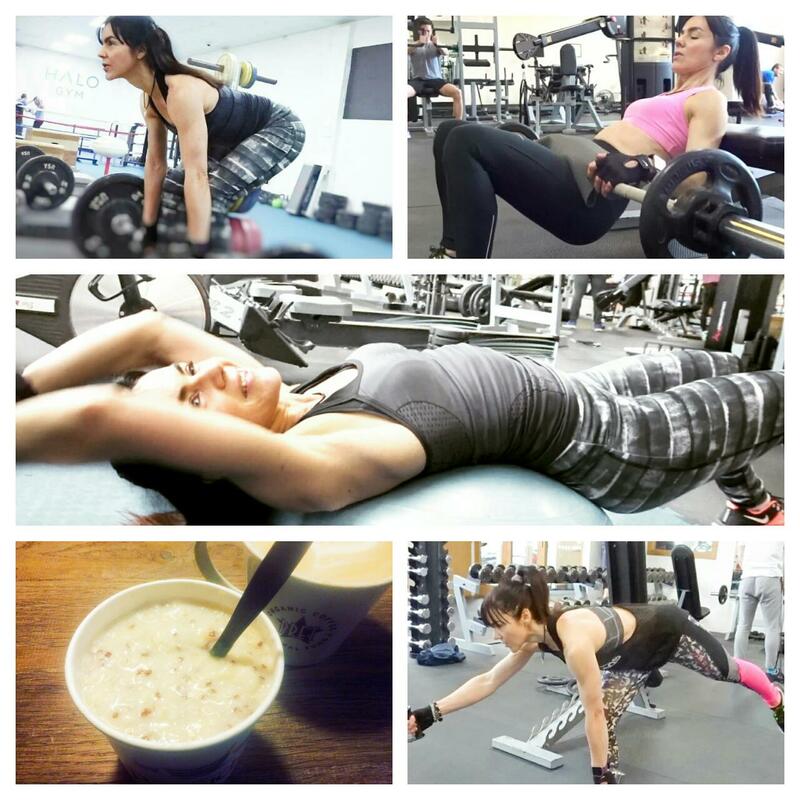 Last Monday I said a sad farewell to my local LA Fitness in Tunbridge Wells, bringing to an end 15 happy years of fitness training at the club. The last few months there have not been particularly jolly. I have witnessed more than a few little protests (verbal – this is Tunbridge Wells!) amongst members unhappy at the changes. My first encounter with Elemental Herbology happened some years ago when I asked the manager of Space NK in Solihull to recommend a good face serum. He pointed to Elemental Herbology’s Cell Food and he couldn’t stop himself raving about it! Cell Food is indeed a lovely radiance-boosting serum. It’s a brand best-seller too and a good place to start by way of introduction to Elemental Herbology, a British brand which uses a lot of naturals in its formulations including plant compounds, herbal extracts and botanical oils. Cell Food is part of Elemental Herbology’s Radiance and Vitality range, but I’m not here to discuss it today. 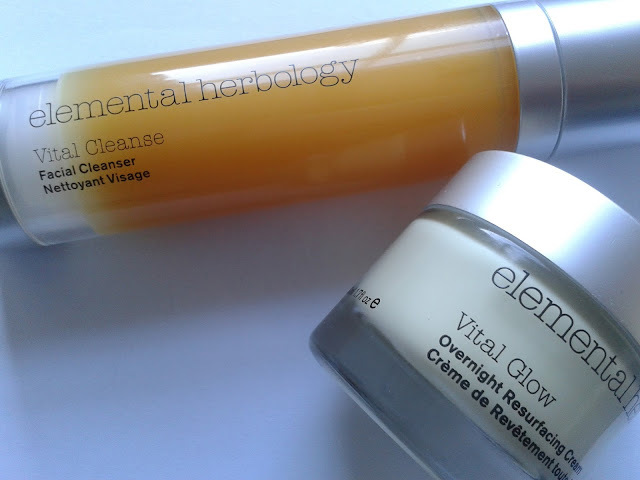 I’m here instead to talk about two brand new additions to the Radiance & Vitality ranks, Vital Cleanse and Vital Glow Overnight Resurfacing Cream. Autumn: the season of calm before (and after) the storm. The excesses of Summer have been and gone, and the blow out of Winter has yet to come. October is the perfect month for recharging our batteries and getting both body and mind ready for the mayhem that comes with Christmas – apologies to those who think it’s still too early to mention the ‘C’ word! To give a helping hand in the body refuelling department, Naturisimo today launches its latest discovery box, De-Stress and Unwind. If you regularly browse the health and wellness shelves in Boots or Superdrug, you may recently have come across Puressentiel. 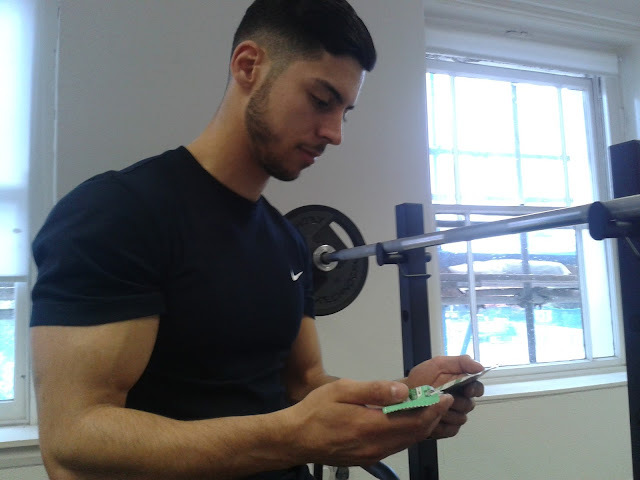 But if, like me, you don’t but you do have a growing interest in using 100% natural remedies for getting your engine ticking over again when it’s not feeling at its best, then you may just want to check them out. 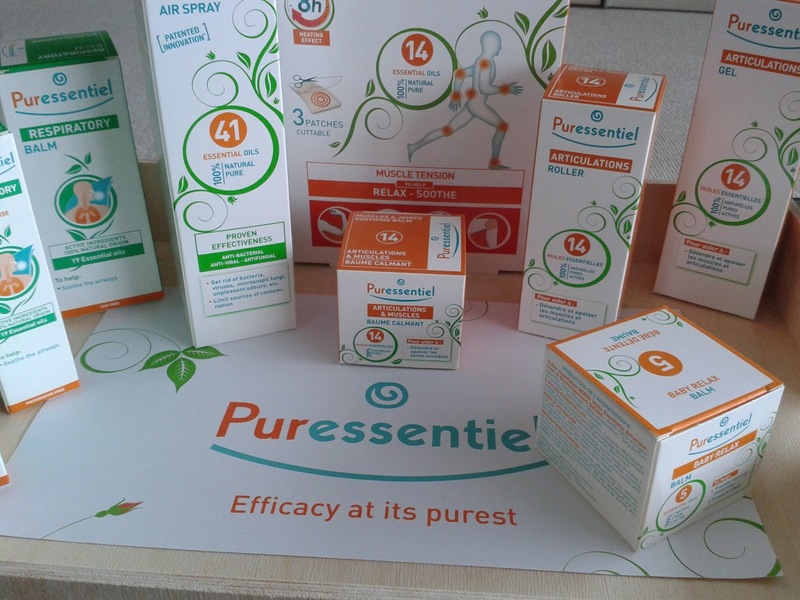 Puressentiel is the number one natural health and wellness brand in its native France and in Belgium. It arrived on our shores last year, with a launch range of ten products to help with respiratory problems, muscle and joint pain, rest and relaxation and air purification. 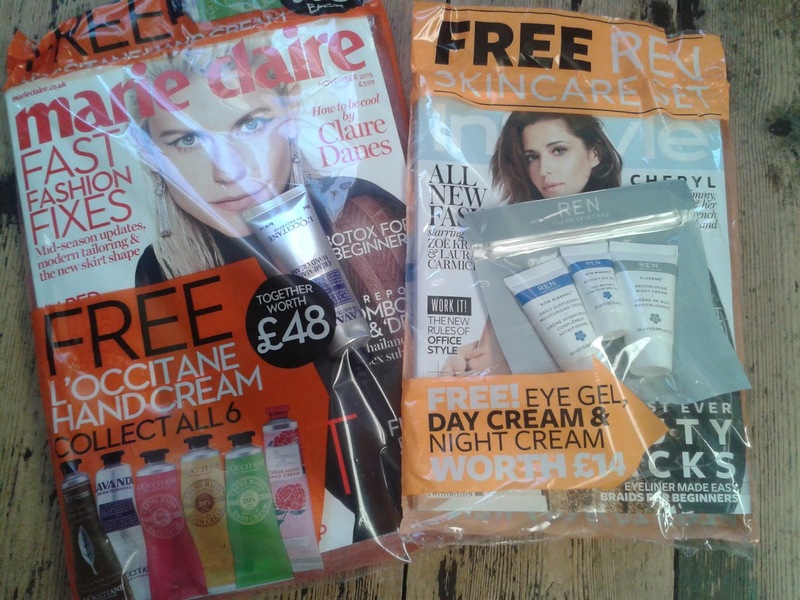 Beauty brands and magazine publishers have really upped their game when it comes to the products being given away with the lifestyle press each month. 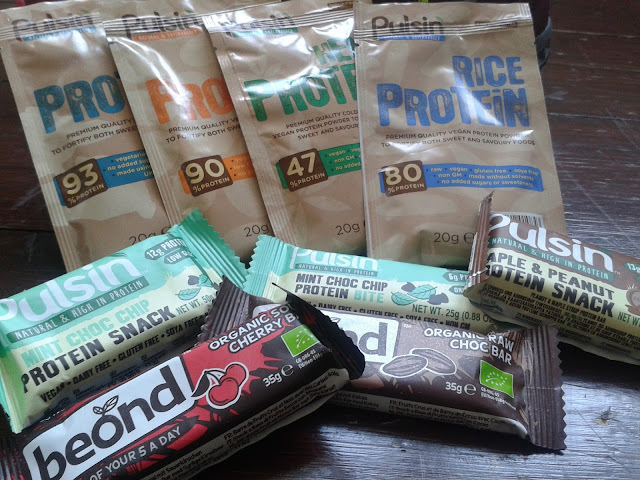 For the second consecutive month, I have chosen two rather than one favourite freebies, the competition being such. And once again it was Marie Claire and InStyle that I reached out for on the newsagent shelves (perhaps I should rewind and say that it is Marie Claire and InStyle who have upped their games?). Inlight Under Eye Revive – My New Obsession! Now we’re officially into Autumn, it’s time to start thinking about switching up the skincare routine. Warm sunny days make way for cooler, rainy and often windier ones. Central heating systems get switched to auto-pilot, and before we know it our skin starts to complain! 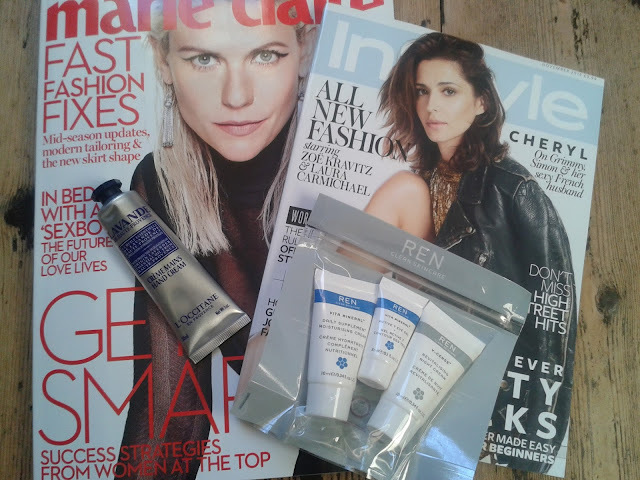 My skin tends to lose a fair bit of its natural moisture in Autumn (let’s not get started on Winter! 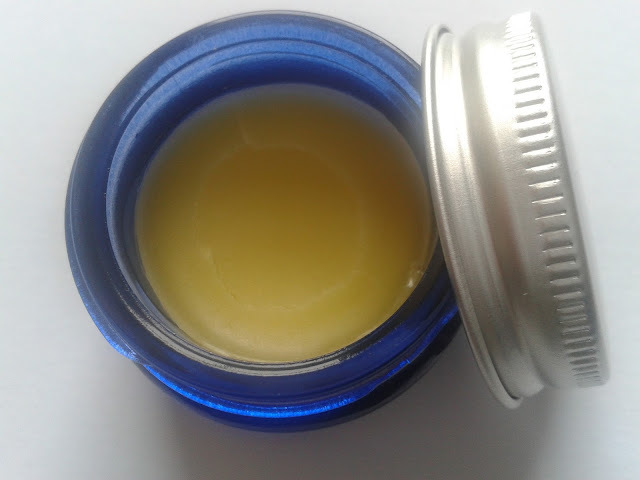 ), and so it’s about now, at the start of the season, that I begin to add more balms into my daily skincare routine. The latest one to join the ranks is this eye balm from Inlight, Under Eye Revive. 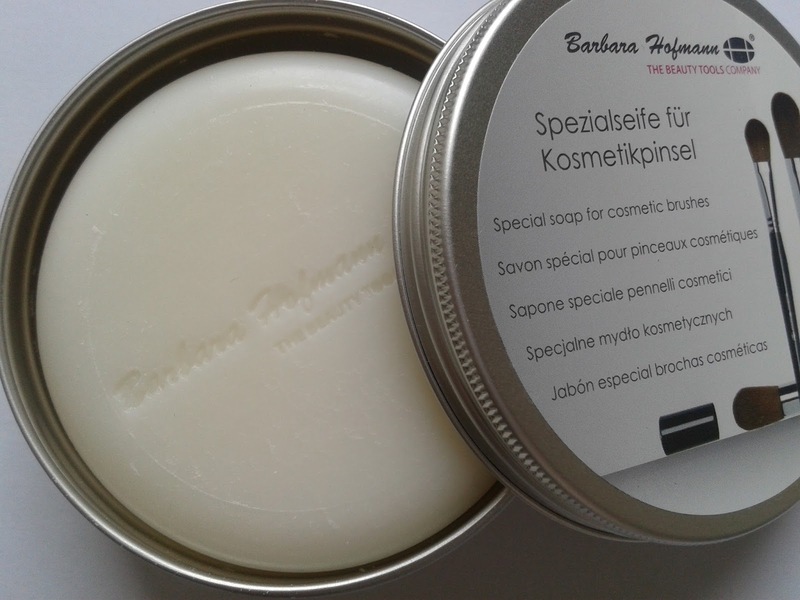 It’s a 100% natural, 100% organic waterless formula which, aside from the moisture-retention properties of all balms, contains added ingredients to minimise puffiness and brighten the look of dark circles.